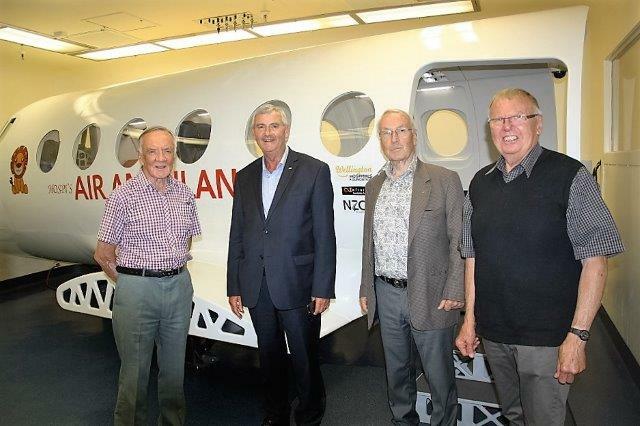 Tues 16 February was a visit to the Wellington Hospital’s Simulation Suite that is used for training on the Life Flight Trust aircraft. 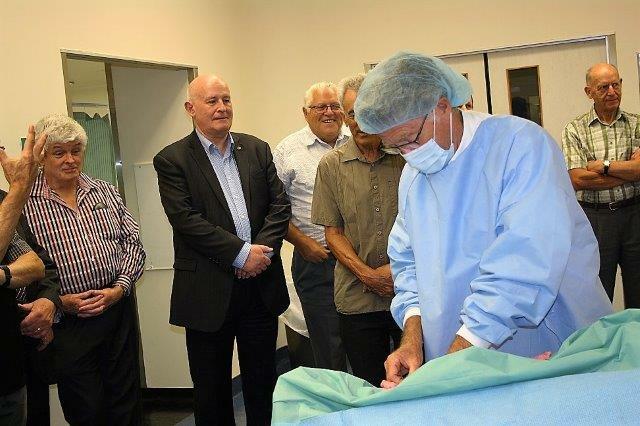 Some 25 members visited Wellington Hospital on Tues 16 Feb 2016 where Bill Day, Chair of the Wellington Hospital and Health Foundation took us on a tour of the Hospital’s Simulation and Skills Centre. The Foundation has raised $24m over the past 10 years which has been used to fund necessary equipment and medical tools for the hospital. The Centre, which was one of the investments made by the Foundation, provides training facilitation for medical staff from both New Zealand and Australia. Over 1,000 courses are run each year. 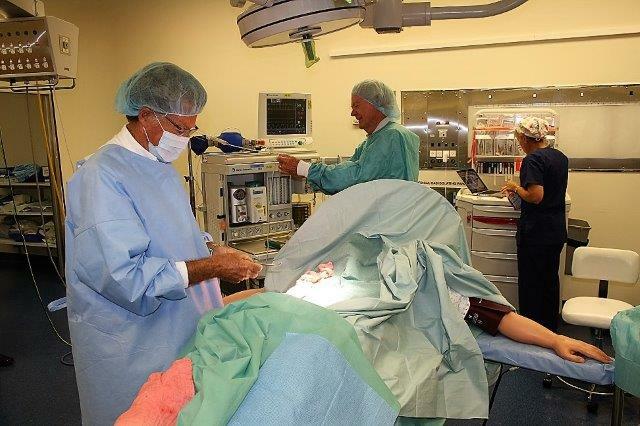 The mannequins used in the simulation centre are designed to be as close to reality as possible displaying critical conditions such as fluctuating blood pressure etc. ‘Dr’ Lockery and ‘Dr’ Tredger displayed remarkable medical skills in a demonstration of an operating theatre (despite their best efforts the mannequin is still alive!). 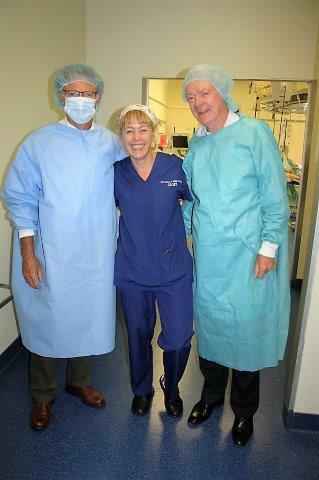 The second simulation we visited is based on an air ambulance which simulates the conditions of a patient in flight. A number of us had the opportunity to fly with the patient safely returning from Nelson to Wellington. Bill explained over dinner that the next target the Foundation is to fund a MRI scanner at a cost of $1.2m. Tues 23 February 2016 – we welcome our guest speaker, Councillor Nicola Young. 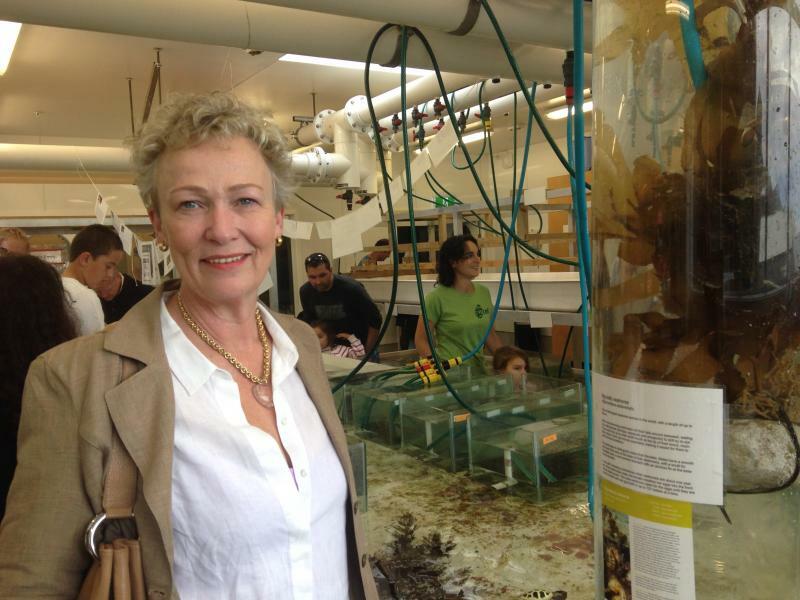 In 2013 Nicola was elected as an Independent to represent Lambton Ward on the Wellington City Council. 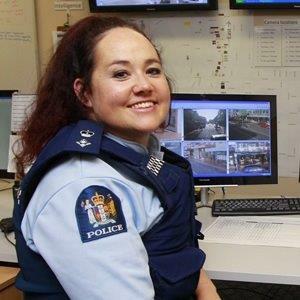 An outstanding speaker is scheduled to visit Tawa Rotary on Tuesday 1 March – PDG Pat Waite notes “Superintendent Tusha Penny from the NZ Police is an outstanding speaker. As only one of three women Superintendents in the NZ Police she is, in my opinion, a strong candidate to one day be the first female Commissioner of Police. I heard her speak at an Inner Wheel Conference a year or so ago and I was struck with her energy, passion for her job and for the community she works to protect”. Superintendent Penny is the first officer to ever take on the role of National Manager - Child Protection and Sexual Violence. She spearheaded a national change management programme to accelerate police response to the Commission of Inquiry. She has been recently appointed to Superintendent, National Manager: Prevention at Police National Headquarters. Please invite your friends and family to this special occasion. Note from DG Simon Manning: “Of importance to you all is the registration site is now open for our district conference. If you haven’t been to a conference for a while please consider joining us in Nelson as it promises to be a great opportunity to remind ourselves why we do the work we do for this wonderful organisation. Rotary Club (Eastern Hutt) has a modest children's health education project in Vanuatu, for which the club is using Givealittle to raise funds. Please note that with both Rotary and Givealittle, 100% of donations go to the cause - there are no admin fees (apart from bank overseas transfer costs). While it would be good if you could make a donation (large or small) yourself, it would also be very useful for you to forward this URL to anybody in your address book that you feel might also be sympathetic to the cause. Original generation time 1.4677 seconds. Cache Loaded in: 0.0312 seconds.